Saint Nicholas' Day is an observance which is observed on December 6 in many Western Christian countries and on December 19 in Eastern Christian countries. This is the day of the feast of Saint Nicholas. This day is celebrated as a Christian celebration with regard to the reputation as a whisperer of gifts, and as well as for the attendance of the mass and worship services. You can see boys dressed -up like bishops begging alms for the poor in Europe, especially in Germany and Poland. 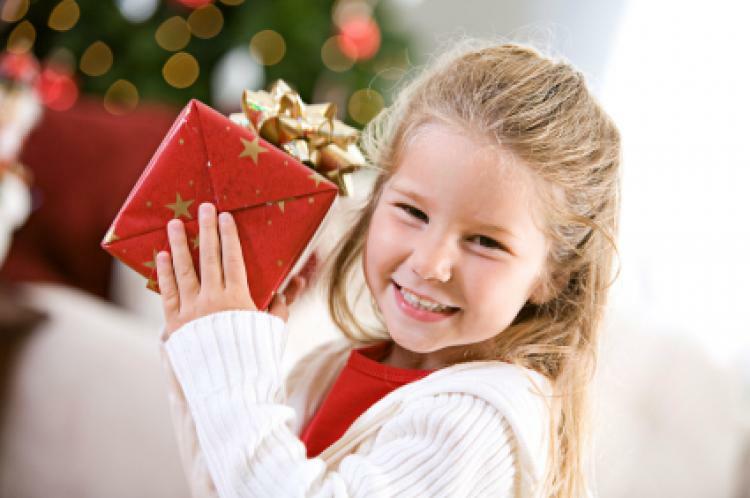 While in Ukraine, children wait for this day to come and wait for the gifts to put under their pillows on their best behavior during this year. But for them; who behaved badly would expect a stick or a piece of coal under their pillows. 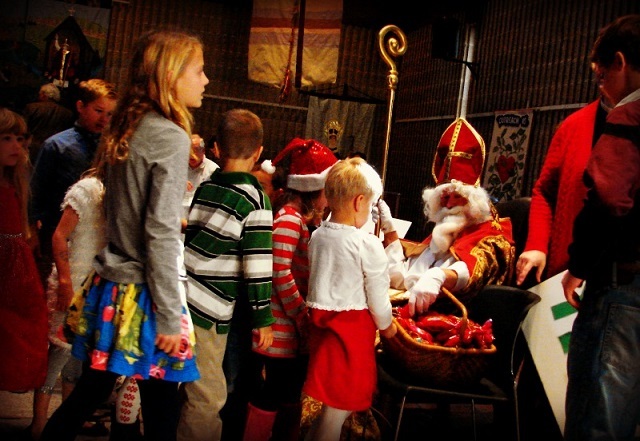 However, in Netherlands, the Dutch children place out a clog filled with food and a carrot for Saint Nicholas' horse. On this day the gifts will be tagged with personal and a humorous rhyme written by the sender. 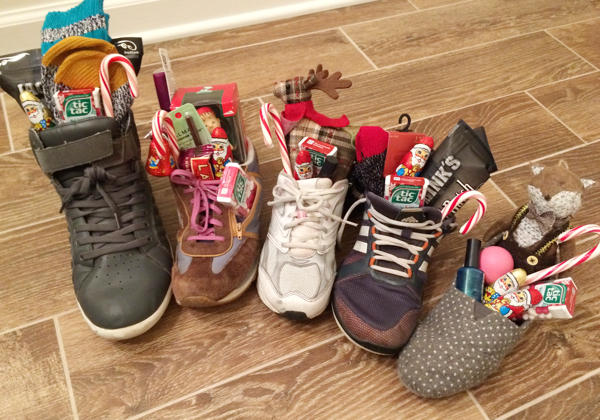 In the United States, there is one custom related to this Day is children leave their shoes in the foyer on Saint Nicholas Eve with a hope that Saint Nicholas will place some coins on the soles, for them to awake to. The Americas Santa Claus, as well as the British Father Christmas, derives in part from Saint Nicholas and part from the Dutch Sinterklaas, the saint's name in that language. Yet the gift giving is associated with these descendant figures is associated with Christmas Day rather than Saint Nicholas Day itself. St Nicholas' Day is a ceremonial observance and not a federal public holiday in the United States. The legendary personality of St. Nicholas is derived from Nicholas of Myra who officiated as a bishop in 4th century Greece. 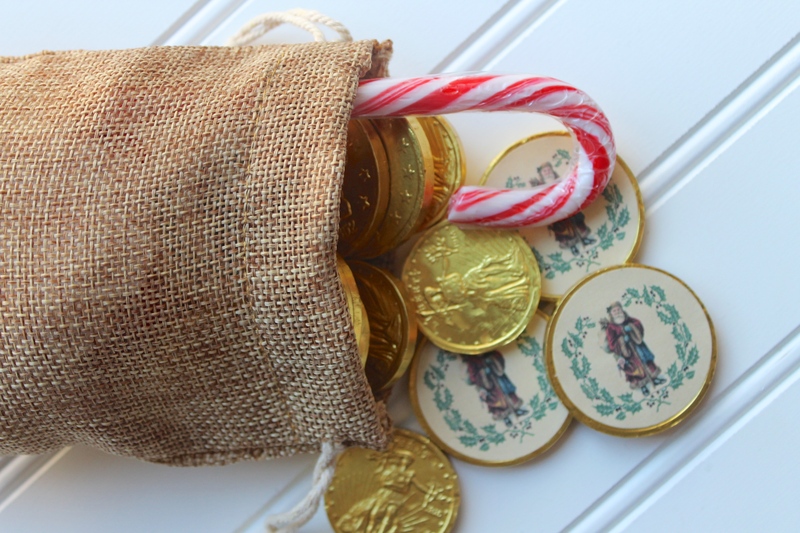 During his lifetime he developed his like of gift-giving by either putting some coins into other people's shoes or giving candies and other gifts, this tradition accounts for many of today's Christmas traditions that involve leaving gifts in clogs or shoes. While some Europeans who immigrated to the United States bring beliefs, customs and practices that are associated with St Nicholas' Day. It has been recorded that these celebrations are associated with the observance took place in cities such as New York in the early 1800s. Children in families and neighbors gather and celebrate the St Nicholas' Day by treating themselves with treats that include receiving or giving the candies, small toys, cookies , or a fruit - in stockings, socks, shoes or bags on December 6. You will have some churches having special services dedicated to the feast of St Nicholas day.